type | The Buhay Makulay Children's Project Inc. 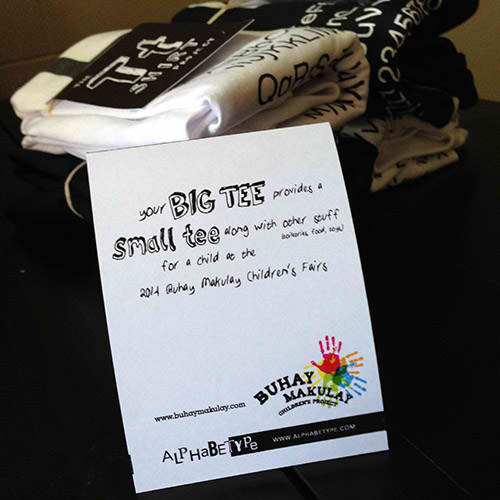 The Buhay Makulay Children's Project Inc.
Buhay Makulay has got some awesome friends in Singapore! Have you guys heard of Alphabetype? We are so excited about our collaboration. 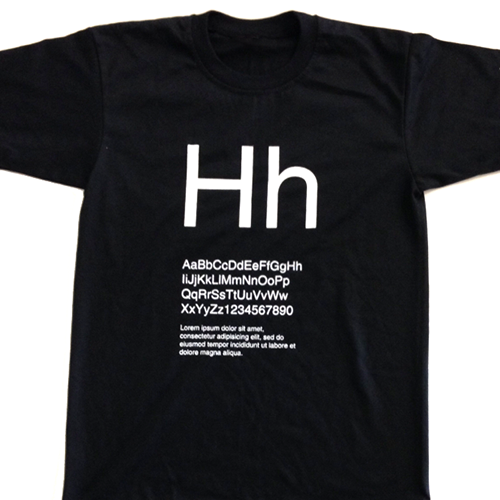 Big thank you to all the Manila-based Alphabetype-rs who supported their first run of tees. The proceeds went to our Children’s Fair in Leyte last May 16. 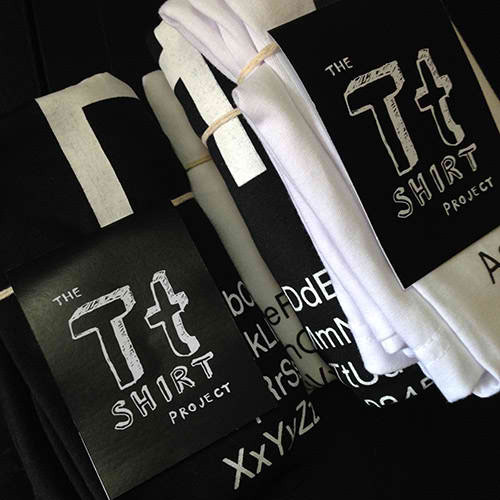 The TtShirt Project’s Hh Alphabetees second batch are available in Singapore, in black and white shirts. 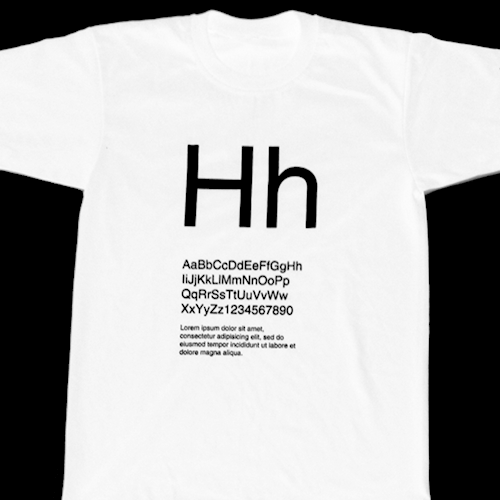 Sizes are Teen Size, XS, S, M, and L. Order now through hello@alphabetype.com. Check them out at www.alphabetype.com. Follow Buhay Makulay via email! Enter your email address to follow Buhay Makulay and receive news and updates.